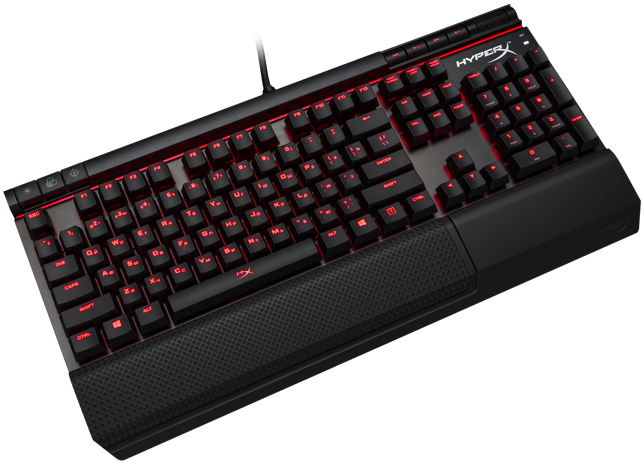 The Kingston HyperX Alloy Elite Mechanical Wired Gaming Keyboard with RED LED back-lighting and Cherry MX Blue switches recorded on Amazon USA priced at $59.99. Lowest ever! Cherry MX Brown and Cherry MX Red switches also available.